Blue spotted stingray. 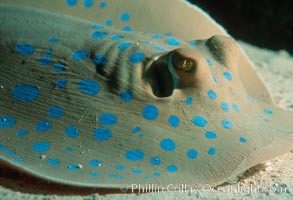 Blue-spotted stingray, Taeniura lymma Photo. Blue spotted stingray. 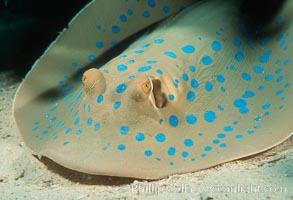 Blue-spotted stingray, Taeniura lymma Picture.